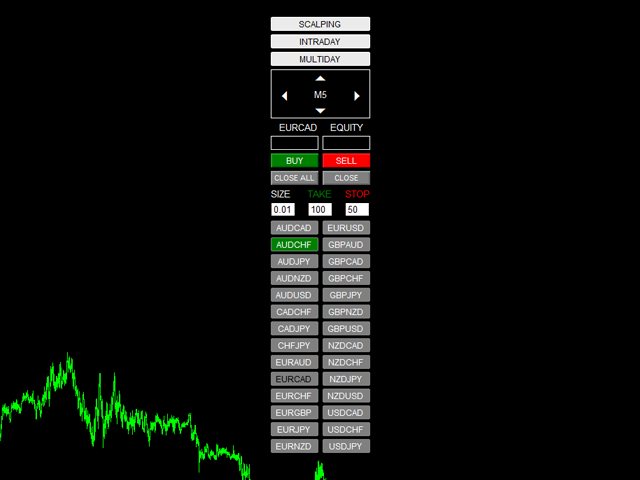 Market Pressure Dashboard is a new generation utility. Its main function is to assist you and give you operational ideas optimizing your analytical work. 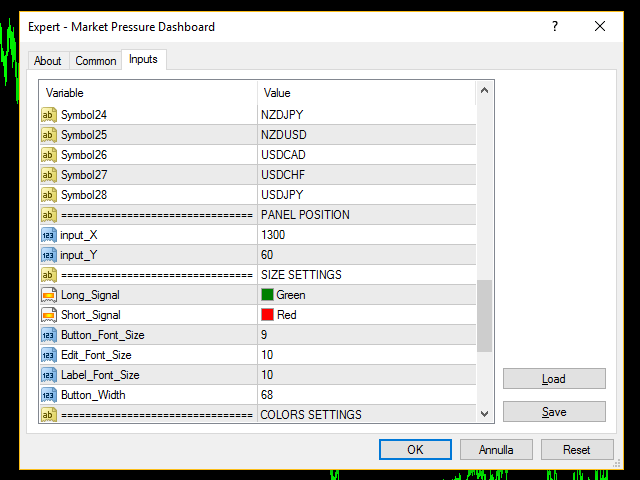 Using this utility you could monitor a lots of financial instruments (max 28 symbols FOREX) in a very simple way. 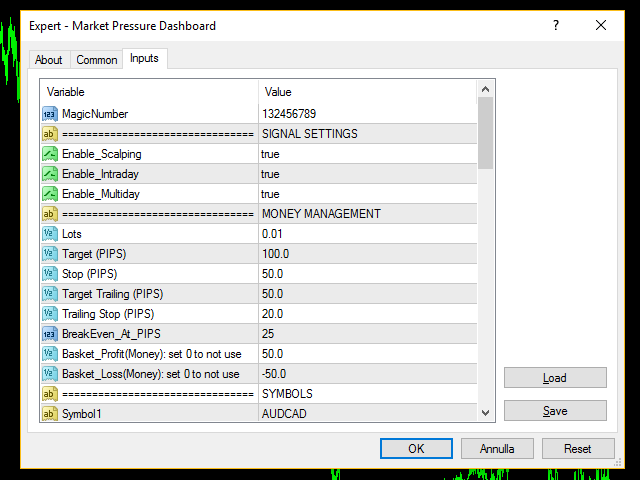 The Market Pressure indicator allows you to customize the internal list of the symbols to be monitored. The opening function and position management with this panel will be much more comfortable and navigation charts very powerful. You can choose the Price Action method to apply to EA in order to be able to control different operating models. This tool really shows a great ally to work better and more efficiently. Is really good combined with delta single volume. And one thing, this EA have speed in the scanning. Great :-). Defect on open orders signal. 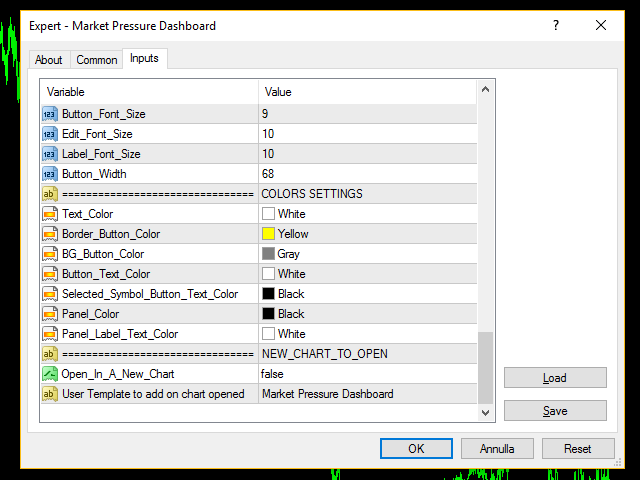 Problem with change chart after new MT4 Build.